Shuzu has participated in over 200 squad wars. Our record history can be found here. Star Wars Commander is a thrilling multiplayer PVP app. WE ARE AN IMPERIAL MERCENARY WAR SQUAD. IMPERIAL MERCENARY PRESTIGE MEMBERS ENCOURAGED. MINIMUM BASE STRENGTH 2000 IS REQUIRED TO PARTICIPATE IN SQUAD WAR. Are you an Imperial Star Wars Commander player? Are you ready to DESTROY REBEL SCUM IN SQUAD WAR? 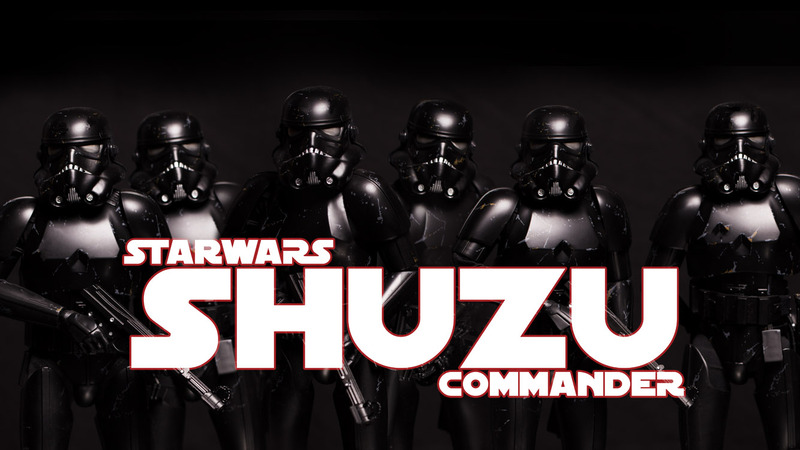 DO YOU HAVE WHAT IT TAKES TO BE SHUZU? SHUZU 2019 | Powered by WordPress.